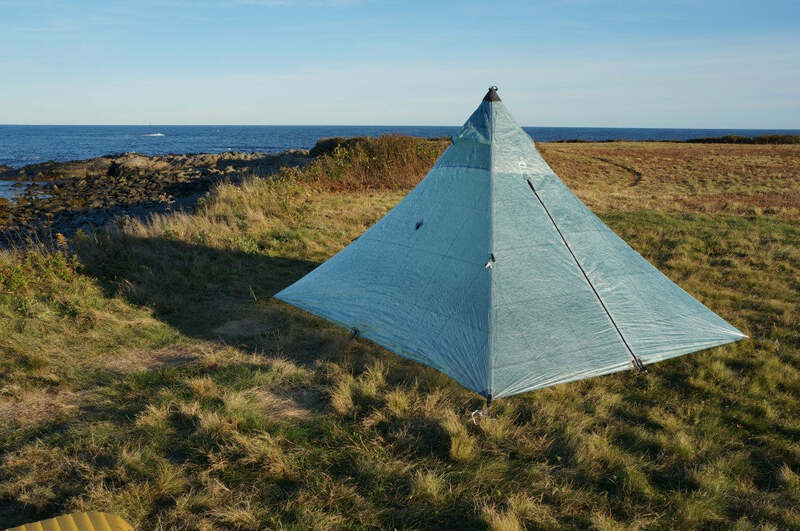 Hyperlite Mountain Gear’s ultralight, cuben fiber shelter systems, tarps and pyramid tents are now available in Spruce Green in addition to our classic white. For the past four years Hyperlite Mountain Gear has been making some of the best lightweight shelters, tarps and mids available anywhere. But we were only able to offer then in white. We love the white, but we know that a lot of our customers would like a little more choice in the color department. Well, we’ve finally done it. We’re now able to offer our full line of shelter systems, tarps and pyramid tents in Spruce Green. The material used is the same as the white — ripstop, waterproof and ultralight cuben fiber. And unlike other manufacturers who have offered colored cuben fiber, our products are absolutely color-fast — no bleeding, no staining of your other gear. 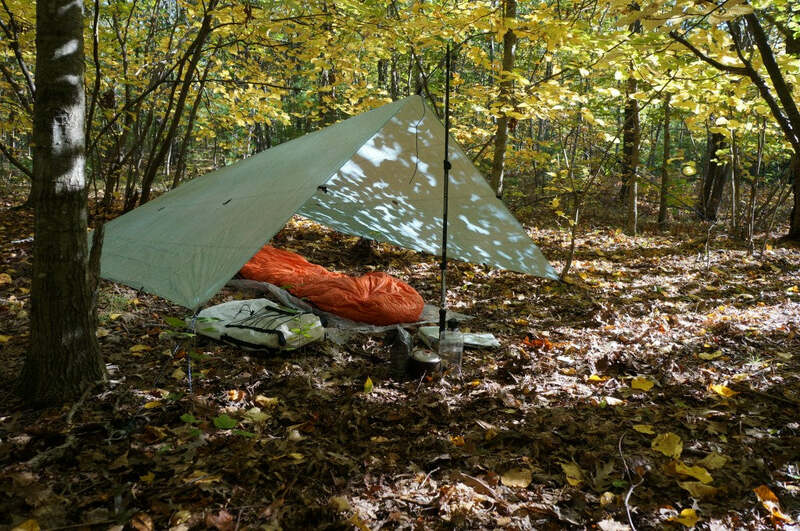 The Echo Shelter System — a tarp based system featuring a removable bug mesh insert/tub and “beak” (vestibule). The system is available one and two-man sizes and can be purchased as set or as separate pieces. The UltaMid — two and four-man pyramid tents. Tarps — a line of flat tarps, catenary tarps and a hammock tarp. All of our shelters, tarps and mids feature taped seams. With the taped seams and 100% waterproof cuben fiber, there’s no need to seam seal or coat these products, ever. 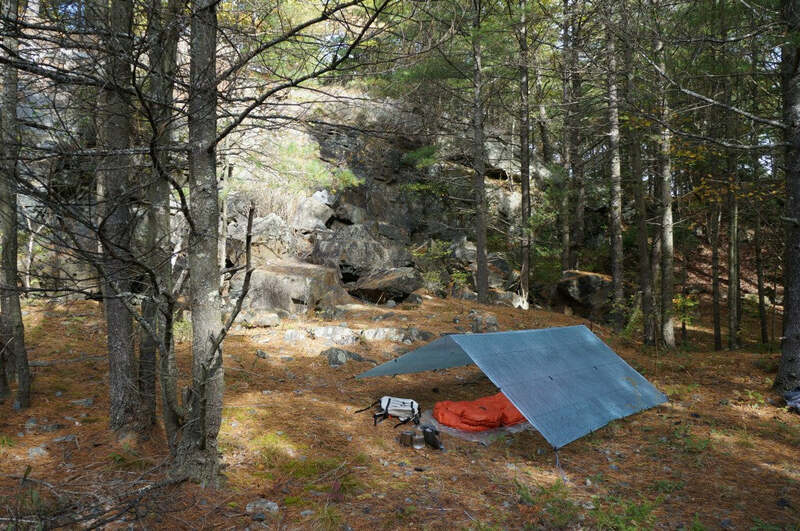 Like all of our gear, our shelters, tarps and mids are proudly designed and manufactured in Maine, USA. Check ’em out and get your green on! The post Spruce Green is the new White appeared first on Hyperlite Mountain Gear Blog.